Issue No. 2 is devoted to the much loved and admired performer, writer and absolute original Justin Vivian Bond. 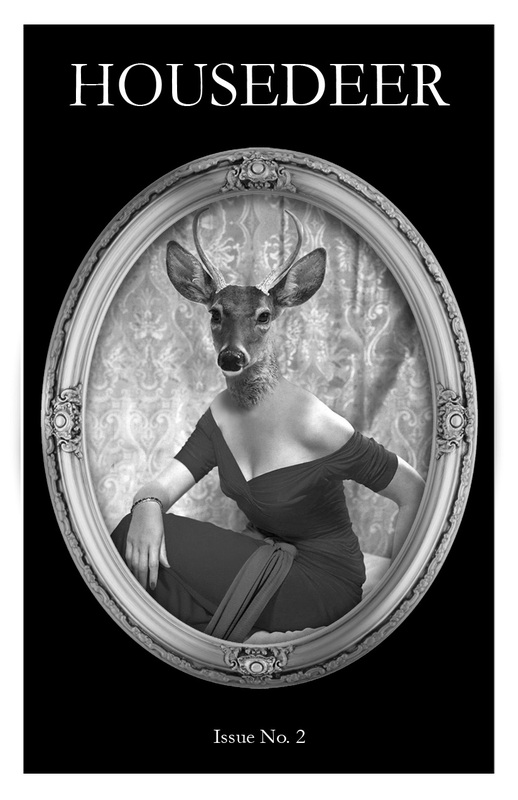 As a transperson, Justin prefers the pronoun v and the honorific Mx to the standard gender-specific ones, and this cover image, Elegant Transdeer, was created specifically for v by Michele Burgevin. In 2012 Justin unveiled a fragrance called The Afternoon of a Faun, inspired by a poem by Stéphane Mallarmé called L'après-midi d'un faune.